The Vision is a single engine, seven seat very light personal jet. It is the vanguard of an exciting new category in general aviation, geared toward light commercial and business travel. The personal jet offers better speed, range and affordability over previous prop aircraft used for this purpose. 64 bit version for version 4 coming soon. The Cirrus Vision SF50 is an exciting new single-engine, low-wing, seven-seat, "personal jet". Our recreation of this unique aircraft represents the most advanced techniques in 3D mesh design for smooth and realistic aircraft shape, and custom and faithfully represented aircraft instrumentation. The Vision will seat seven people, with the cockpit, second row and the third row each seating two. 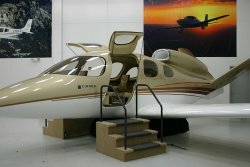 The aircraft's aerodynamic V-tail design was created by Cirrus using computer models with the aim of increasing performance. 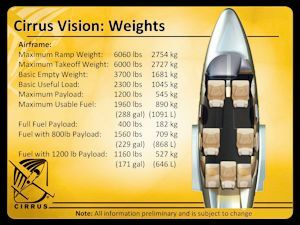 In December 2006 Cirrus announced that the Visions will be the "slowest, lowest, and cheapest jet available." speed of about 300 knots, the SF50 seats seven people. Aircraft animations faithful replicated to the smallest detail, including landing gears, control surfaces, passenger and cargo doors. 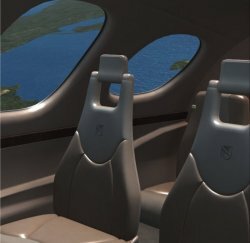 The Vision virtual cockpit is represented in fine detail, using all of the cutting edge techniques available for Flight Simulator X, and represents a commitment to our level of detail in both aircraft and flight modeling. The Vision uses a custom made Garmin G1000 flight deck. 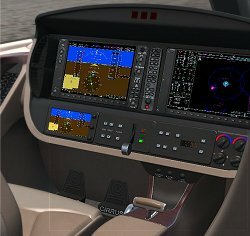 An all-glass avionics suite design that makes flight information easier to scan and process, enhancing situational awareness, simplicity and safety to the cockpit. 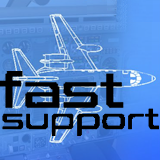 Microsoft Flight Simulator X SP2, or Flight Simulator X Steam Edition, or Prepar3D required. Dual Core microprocessor or higher with 2 GHz MHz + speed and 4 MB RAM minimum. 8 MB RAM recommended. Windows 8, 7, Vista or XP. 32 or 64 bit. Nvidia or ATI Radeon based 3D accelerator video card with full antialiasing and T&L lighting capability and a minimum of 512 MB onboard RAM.  Obviously, higher end systems with quad-core processors and 3.0 GHz+ speed CPU, 4+ GB system RAM and 1024+ MB or preferably video RAM will perform much better.